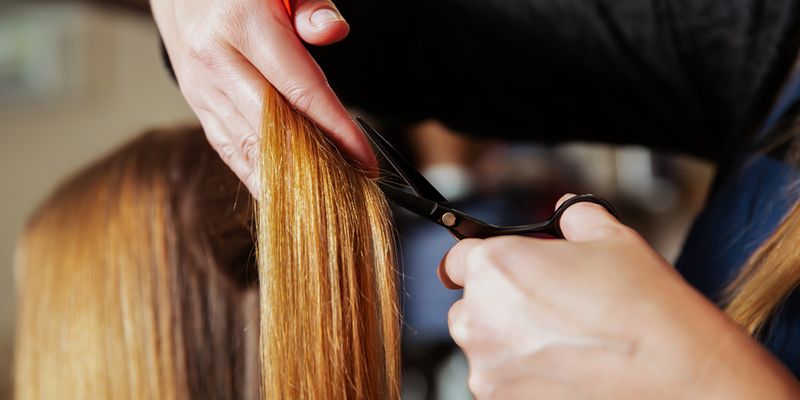 Allow your stylist time to make your hair work for you. Appointment time, 30 minutes*. Gives us time to listen to your needs and you a style that will make you look and feel great! Appointment time, 45 minutes*. We have time to get to know you, listen to what you will like and give you a style that will compliment you. Appointment time, 60 minutes*. Making your style work for you. Appointment time, 30 minutes*. Please note: *Extra time taken for long hair - an additional £10 surcharge applies. Prices can be quoted before commencement of the service. Add Ons: *To add extra strength moisture and shine try an Intense Treatment with a service *£10 - or alone £18 | *Bespoke blow dry add £10 to all prices.